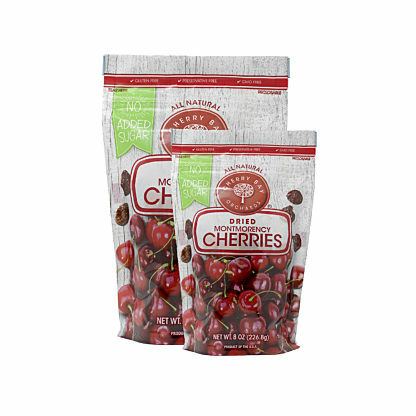 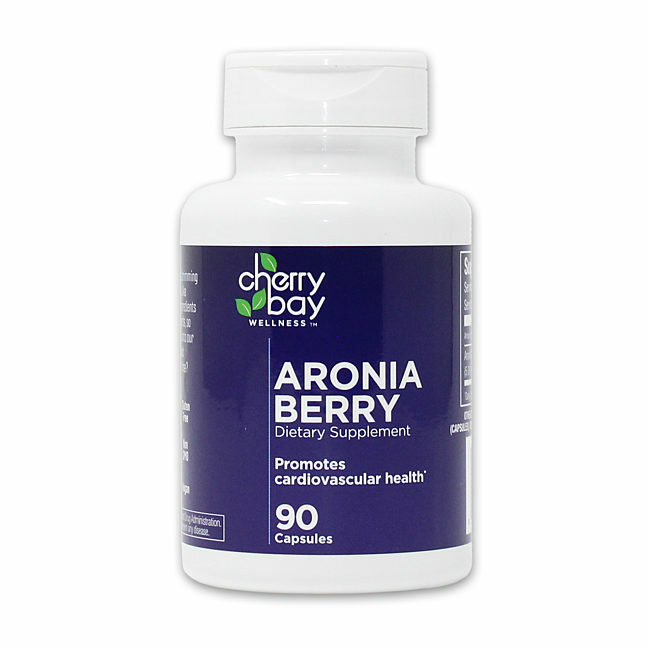 One of the newest members to the super fruit team, aronia berries are known to promote an array of health benefits including cardiovascular health and immune system support, as well as digestion. * Aronia Berry Capsules are made from the freeze-dried skins of the berry, where most of the natural antioxidants live. 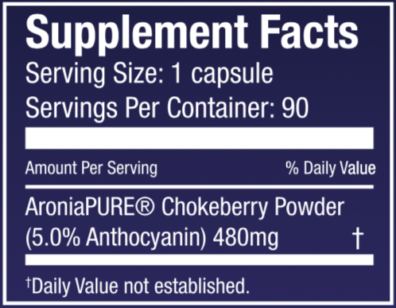 All natural with no added fillers, Aronia Berry Capsules are vegan, gluten free, and non-gmo.